I get such a thrill out of introducing children to new authors. It’s so much fun to watch them discover a new author and then search out all of his or her books to read on their own. One way to do this is to complete an author study. Choose an author, gather his or her books, and then read them to or with your kids. Encourage them to seek out more books if they enjoyed the ones you chose. 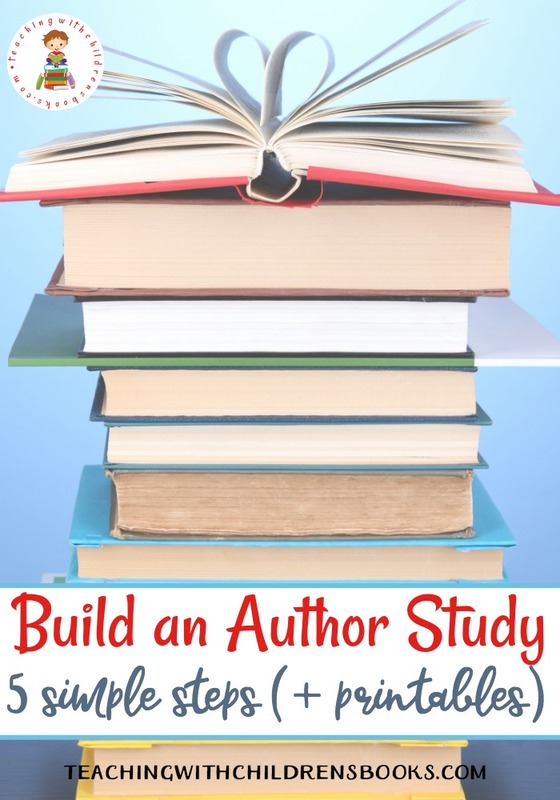 Below, you’ll find five steps to help you build an author study. I’ve also shared a small packet of worksheets that you can use with your students. The first step in building an author study is to choose your author. You may choose to do an author study as a class, or you may allow the kids to choose the author they’d like to study. 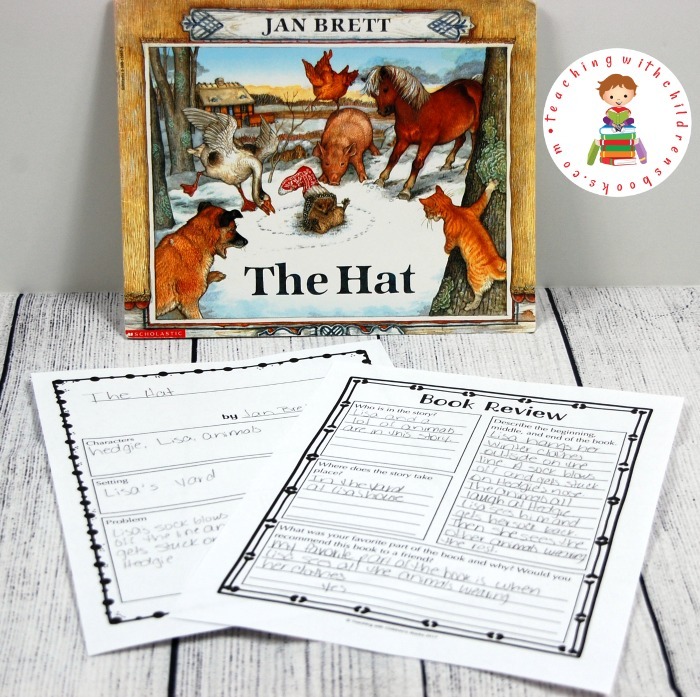 When we study an author, it’s one I’ve chosen based on a season (Jan Brett’s winter books), a theme (Eric Carle’s insect books), or a skill I’d like to introduce (sequencing and cause/effect with Jan Brett’s winter books). 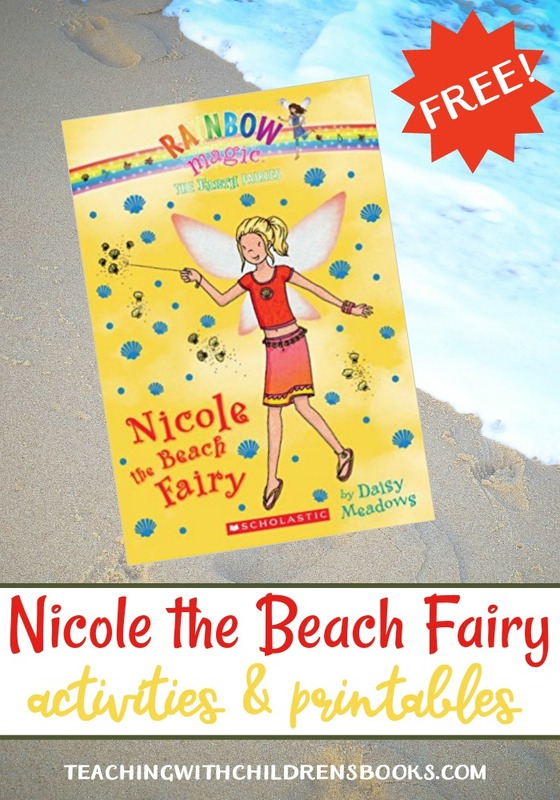 I’ve also chosen author’s based on my children’s interests (science books by Gail Gibbons) or a series they’re currently reading (Rainbow Magic books by Daisy Meadows). Take some time to learn about the personal life of your author. There are biographies written about many popular children’s book authors like Dr. Seuss and J. K. Rowling. Many more have their own websites such as Jan Brett and Eric Carle. As the educator, you can do a few things. You could do the research for your students (if you’re studying an author as a group) and create an anchor chart with biographical information on it. For students doing independent research, you could help them find the author’s official site online which should have biographical information. You might also choose to read a short biography aloud. Be sure to provide a way for your students to record what they’re learning about the chosen author. You can use the printables provided on this site, or you could create your own. Once you’ve chosen your author, start gathering your books. 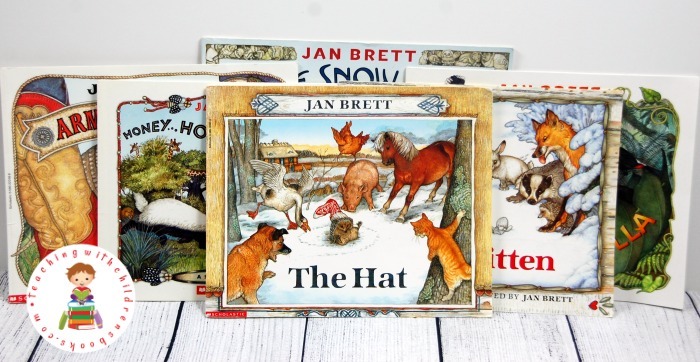 If you’re studying a picture book author, gather as many books as you can that fit your theme (season, theme, or skill). Or, just gather random books by the author to compare and contrast. For early chapter books and series, you may want to choose the first few to read with or to your children. You might also assign your student to read one or more themselves. Again, you could stick with a theme or choose to read a series in order. I suggest reading at least two books by the author so that students can compare and contrast the stories throughout the author study. If possible, read many more. Even if you’ve chosen your author based on a season or theme, you can still stock your bookshelves and book baskets with other books by the author. This may engage your students in reading even more. Now that you and your students have read several books by your chosen author, it’s time to dig deep. Compare and contrast the books you’ve read. Discuss the details of the books. Who are the characters? Who’s telling the story? Describe the setting and the plot. Talk about the problems and solutions presented in each story. Which story did they like better? Why? 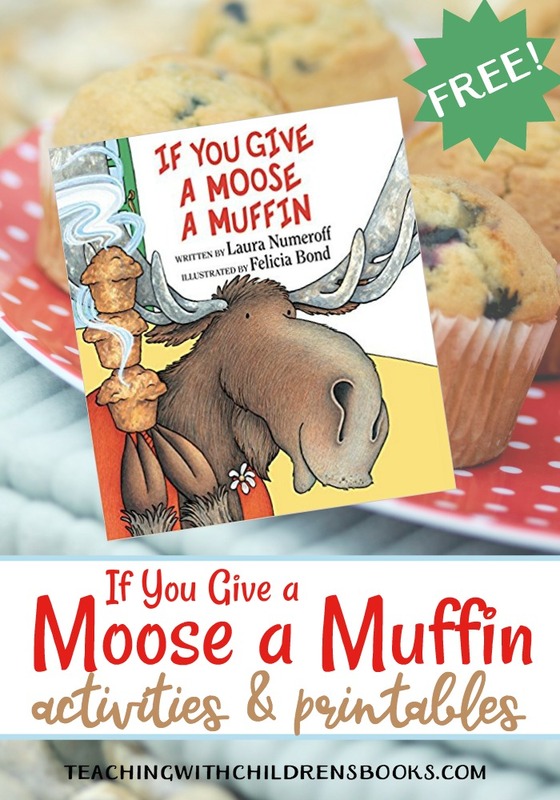 Author studies are a great way to expose children to a variety of books by the same author. You can cover many different themes by selecting appropriate books by an author. 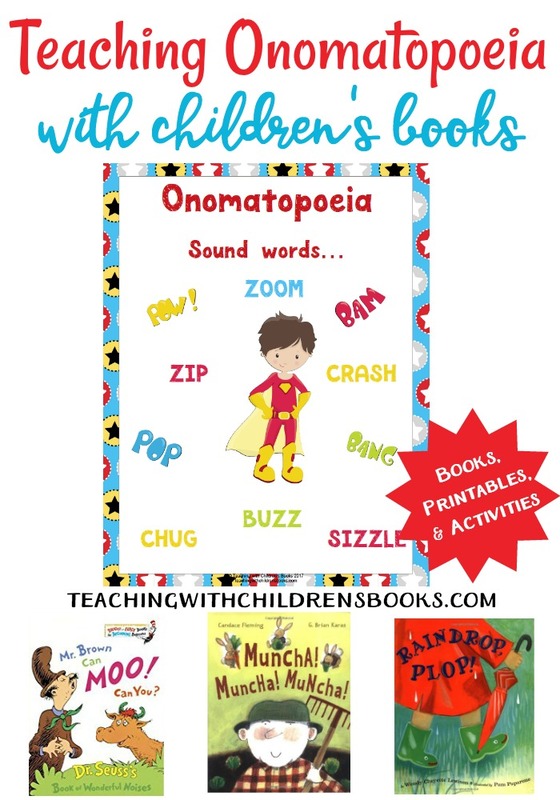 Educators can introduce skills and topics in a very easy going manner with carefully selected books. Which author are you studying next? 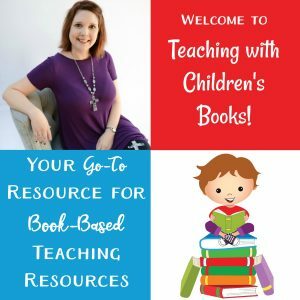 Grab your Author Study (General) freebies. This Author Study pack is designed to be used with any author and any selection of books. Just fill in the author’s name and/or the book titles, and you’re ready to go. Author study research page: Write the author’s name on the top line, and then fill in the boxes with details about his/her life. Author study report page: Add a picture of the author. Then, use the notes from the research page to create a short report. Reading log: Record the books read throughout the author study. Story map: Take notes about the characters, setting, problems, and solutions from a specific story. Venn diagram: Choose two stories from the author being studied. Compare and contrast them on the Venn. Book review: Students will review their favorite book from the author.